The working weeks: the two-week periods in which Dutch volunteers provide preventive and curative care in cooperation with its partner organizations, including the Ministry of Health. 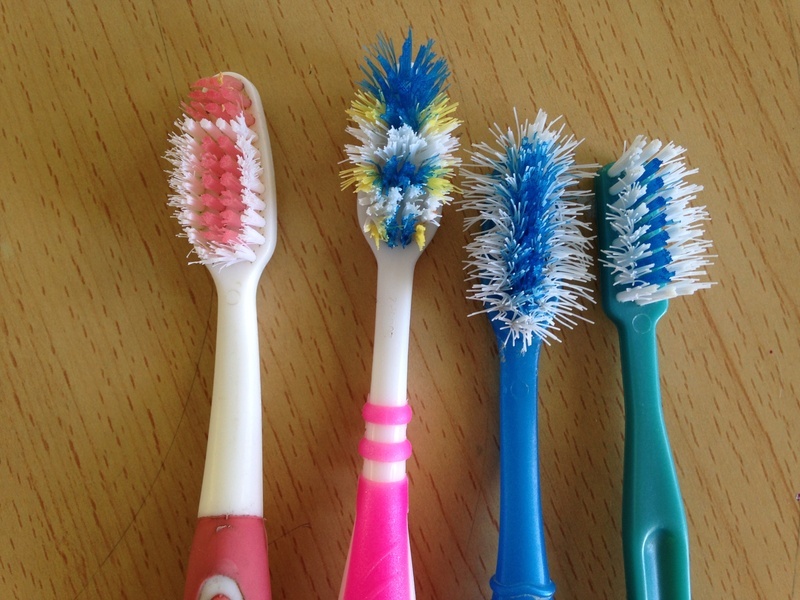 The school brushing facilities: preparation, construction, supervision and monitoring of the installations where children can brush their teeth daily. The aftercare: Regular visits for guidance and supply of additional information, control of the use of the installations, and the delivery of toothpaste and toothbrushes, until the schools and parents can take care of this themselves. A map with the beneficiary schools can be found here. Awareness raising among tourist visitors to the schools, the guides accompanying them, as well as the Ministry of Tourism, of the damages caused to the oral health of the children by the tourist practice of to distributing sweets. Awareness-raising is carried out by announcements placed in the schools and through a dialogue with schools, guides and the Ministry of Tourism for promoting alternatives for distributing sweets, such as a donation to the school. Adoption of the Fit for School system, adapted to Dominican circumstances, by the Dominican government. This is done through sister foundation Bocas Sanas América Latina. A PDF of the Bocas Sanas evaluation report, Bocas Sanas: Hacia una mejor salud bucal de la niñez dominicana (written in Spanish), with recommendations for the Dominican authorities for adopting the Fit for School system, can be found here.